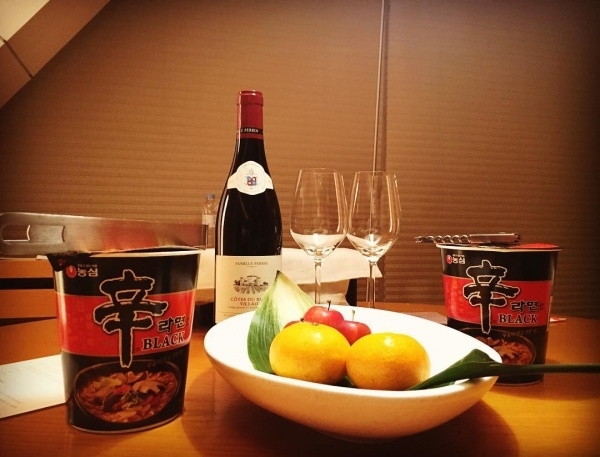 We come across many people whom we want to thank for many known and unknown reasons. 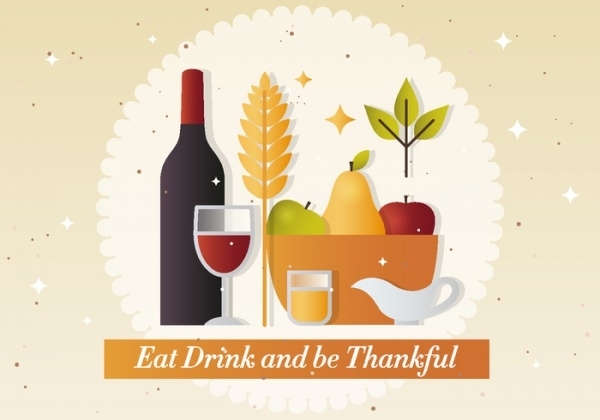 Thanksgiving is one such special occasion during which we intend to thank the people who have played a crucial role in our life. 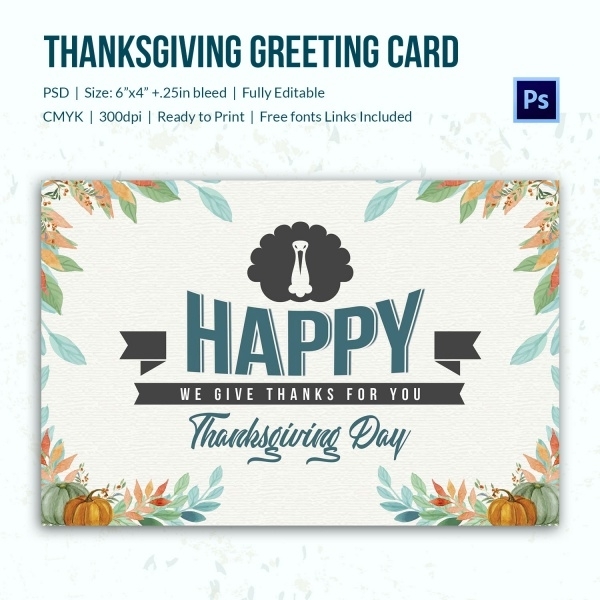 Many templates like Post Cards, Greeting Cards, Invitations and Social Covers among the many others are available to help us show our gratitude in an emotional manner. 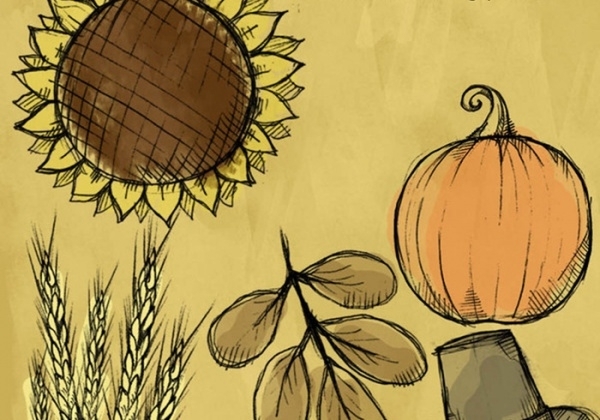 These creative Thanksgiving designs are available for free and are printable. 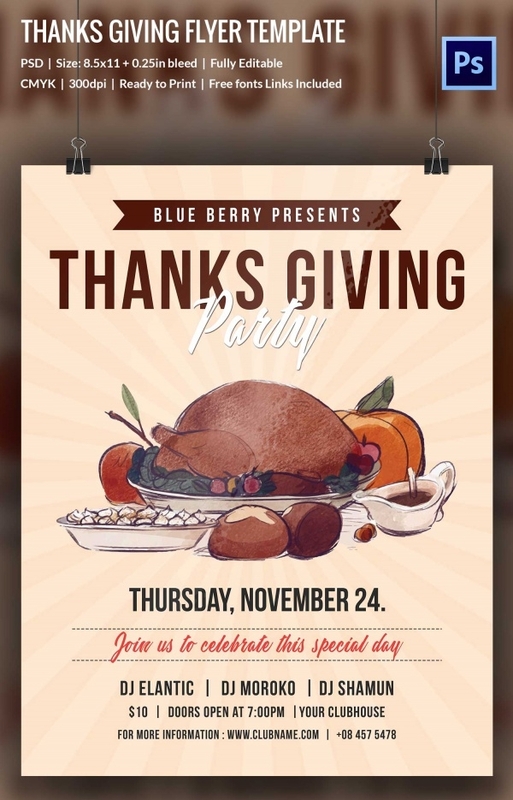 Thanksgiving Flyers are formats that are available in many designs that are attractive and colorful. 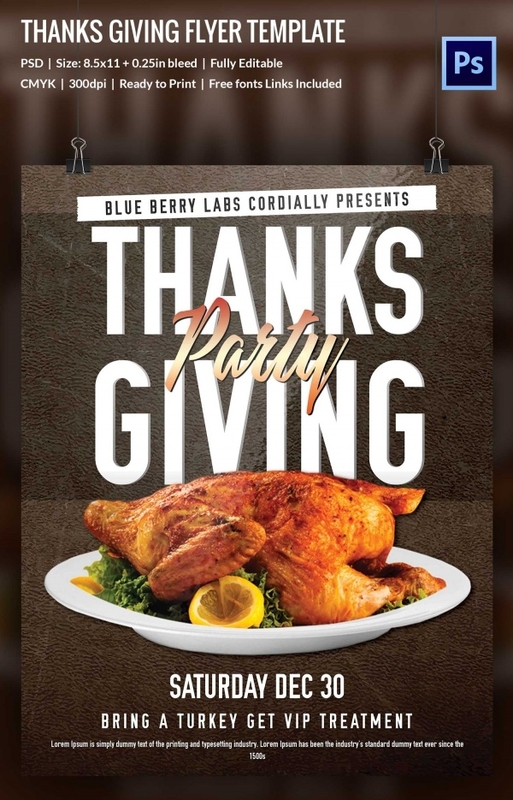 These flyer designs are creative in nature and suit the thanksgiving occasion in the perfect manner. 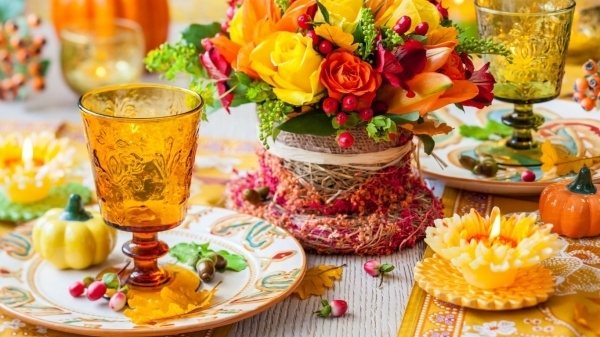 Thanksgiving Social Covers are formats which are readily available to share the gratitude with all those concerned with our life. 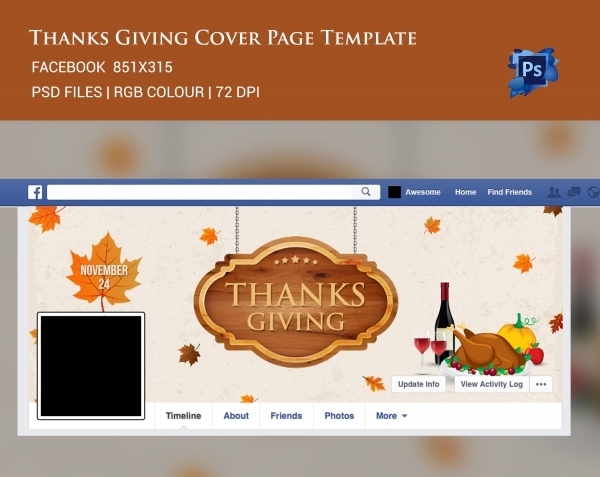 These social covers comes in attractive styles and multiple designs. 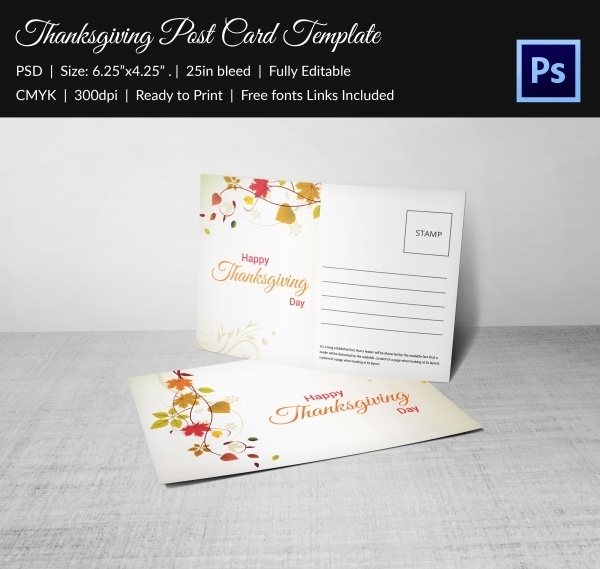 Thanksgiving Postcard Designs are formats that are basically postcards offering opportunities to people to express their gratitude. 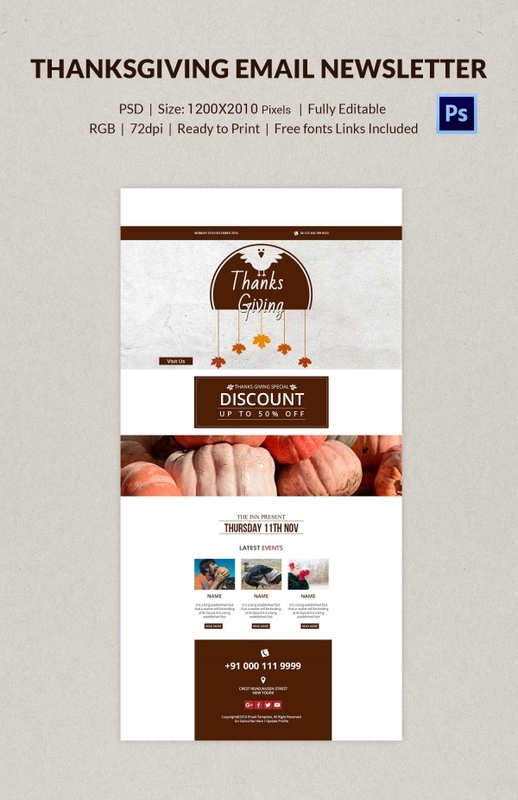 These formats come in unique colorful designs that are absolutely astonishing. 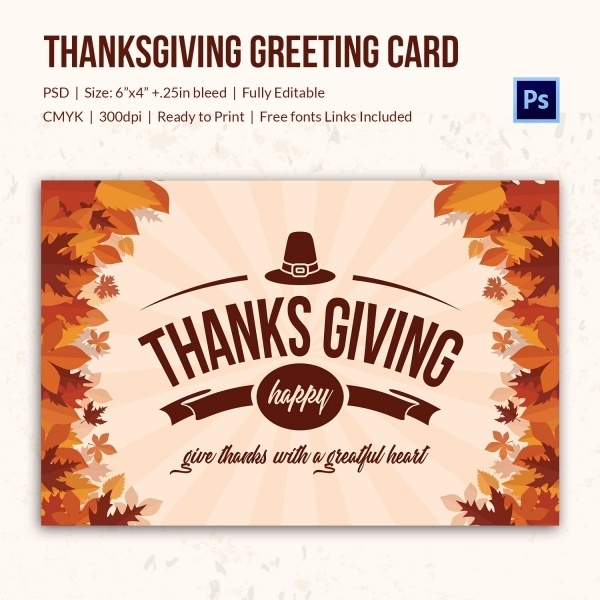 Thanksgiving Greeting Cards are templates that help people to convey their heartfelt thanks in the form of greeting cards. 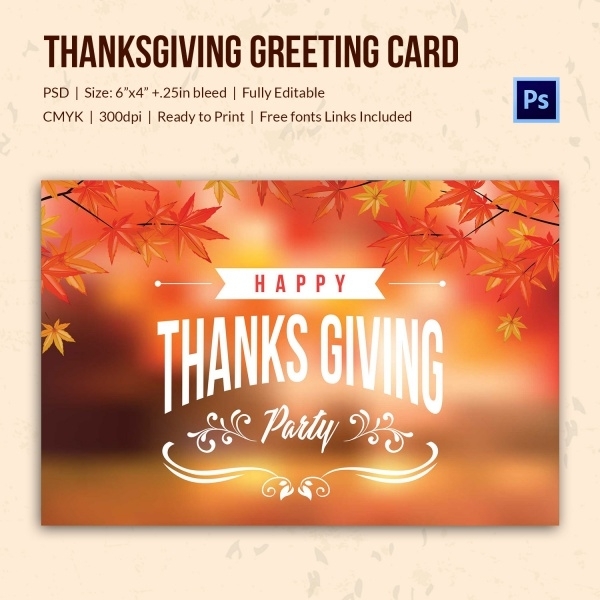 These greeting cards come in different styles with attractive designs. 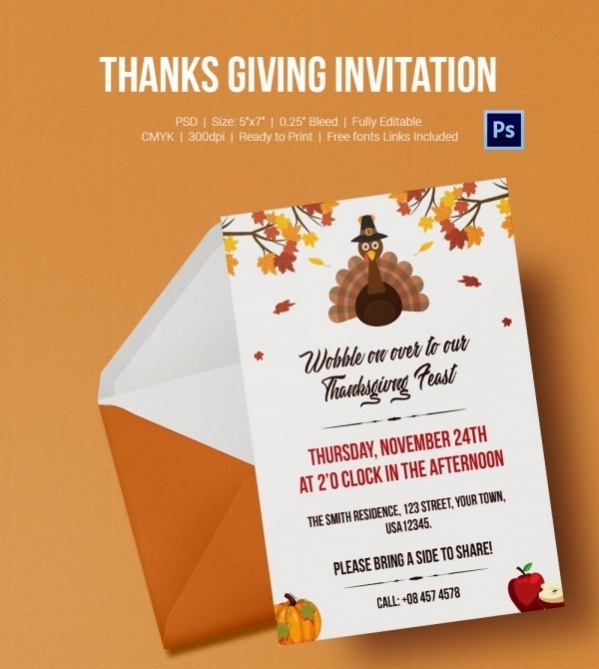 Thanksgiving Invitation Designs and Creatives are formats that help people to invite all those whom they want to invite for the Thanksgiving party planned to express their gratitude to others. 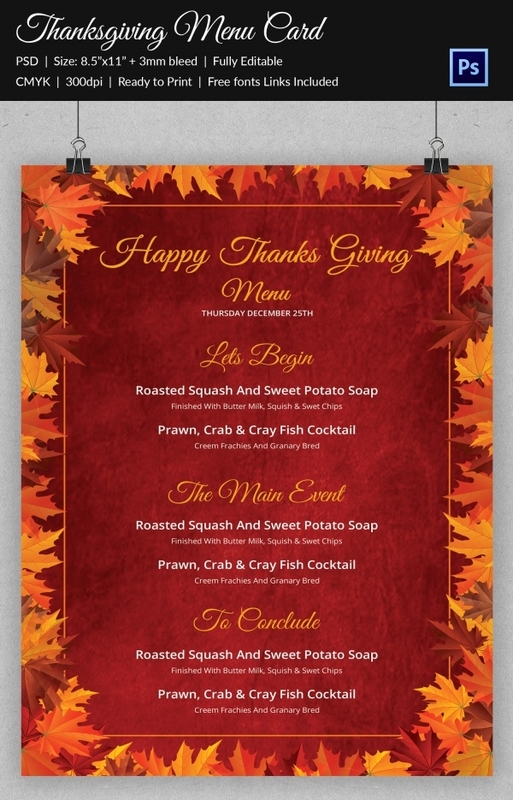 Thanksgiving Menu Design is exquisite designs that are used to display menu planned during Thanksgiving celebrations. 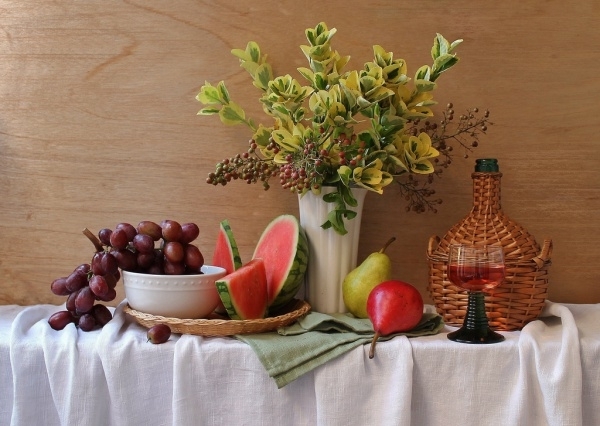 These designs are not only exquisite in nature but also have bright colors adorning it. 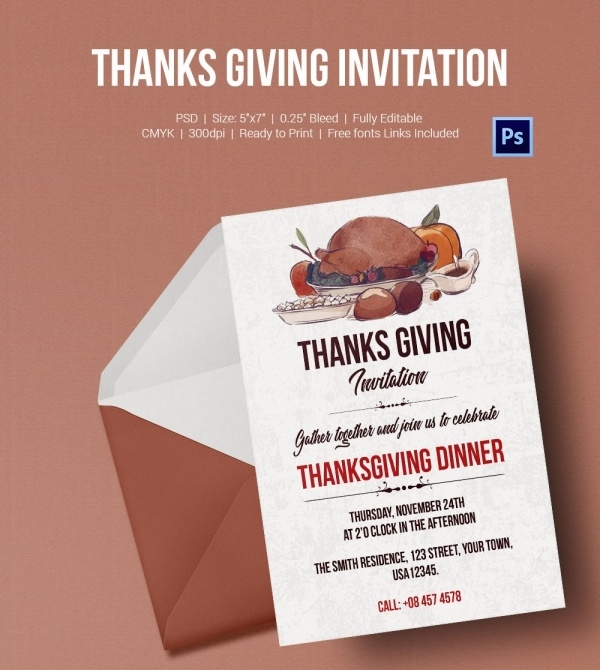 Thanksgiving E-mail Designs are formats that can used to customize to suit the user requirements and sent to the intended recipients through E-mail in soft form. 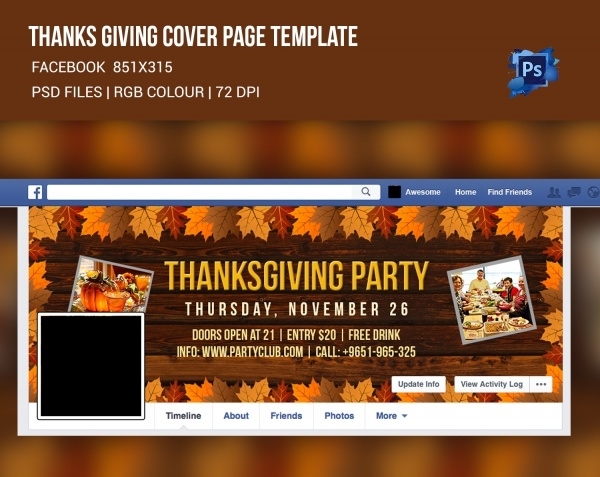 Thanksgiving Banner Designs are formats that support banner creation to display information about thanksgiving celebrations. 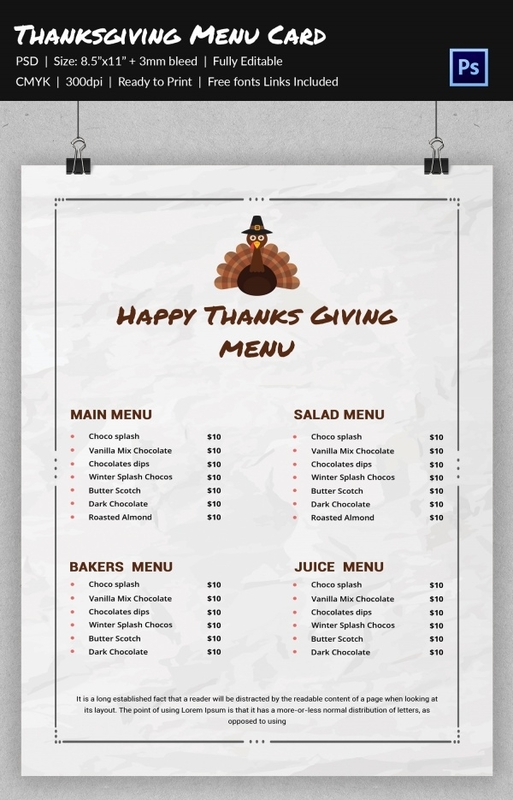 These banner designs are absolutely mind blowing and offer space for displaying information regarding Thanksgiving. 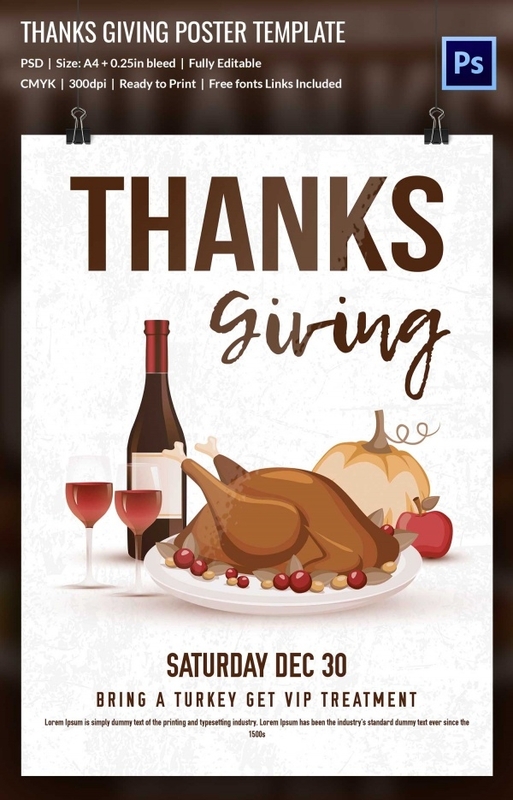 Thanksgiving Poster Designs and Creatives are formats that provide design resources for creating and printing posters and creative pertaining to Thanksgiving. These are easily customizable and available for free. 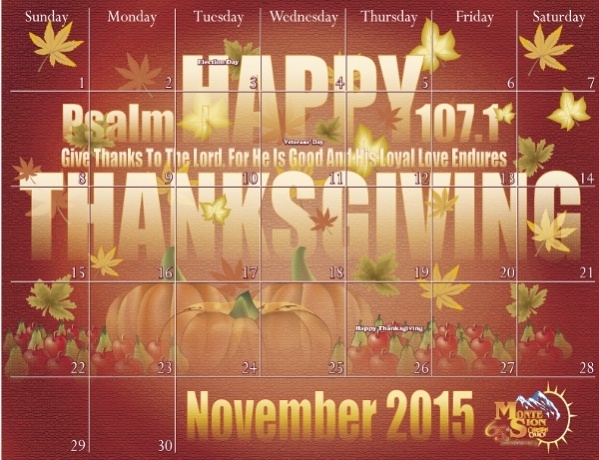 Thanksgiving backgrounds are free backgrounds available to be used for various purposes. These backgrounds are available for free and printable after using them in any form in the required manner. 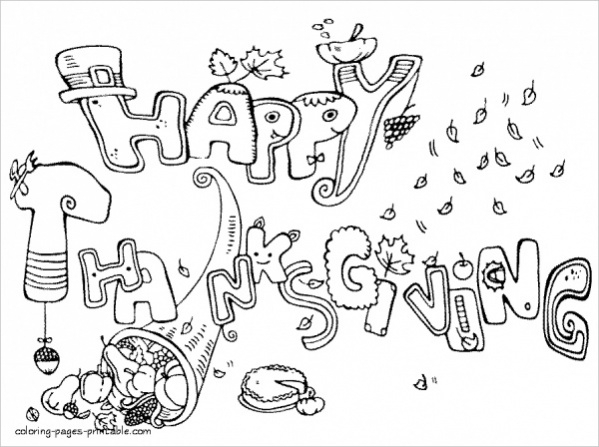 Thanksgiving Coloring Pages are templates that give images and pictures related to Thanksgiving for adults and kids to color. There are many coloring pages available which can be freely downloaded and printed. 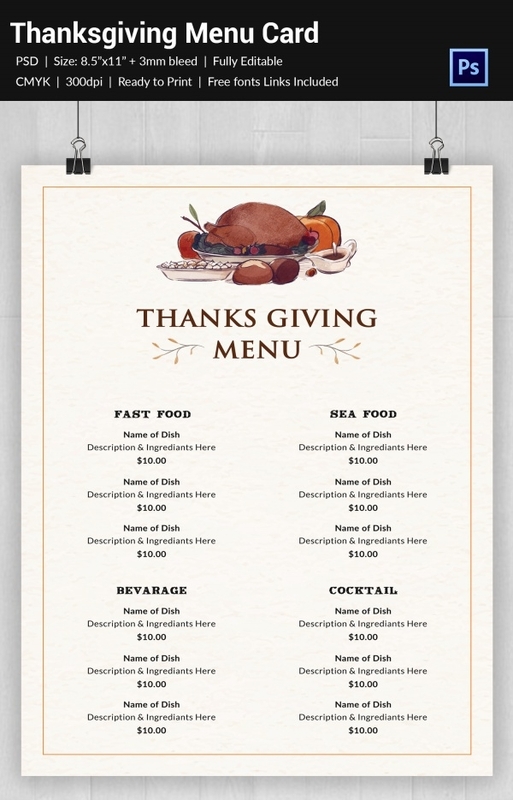 Thanksgiving Fonts are unique in style. 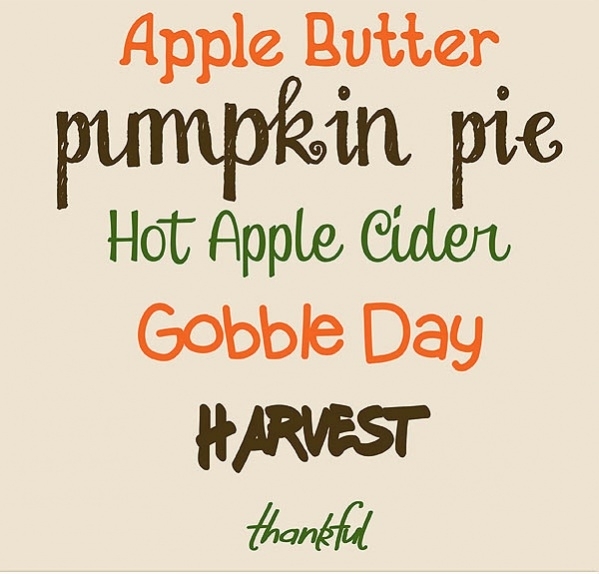 The different strokes found in these fonts make these special ones. 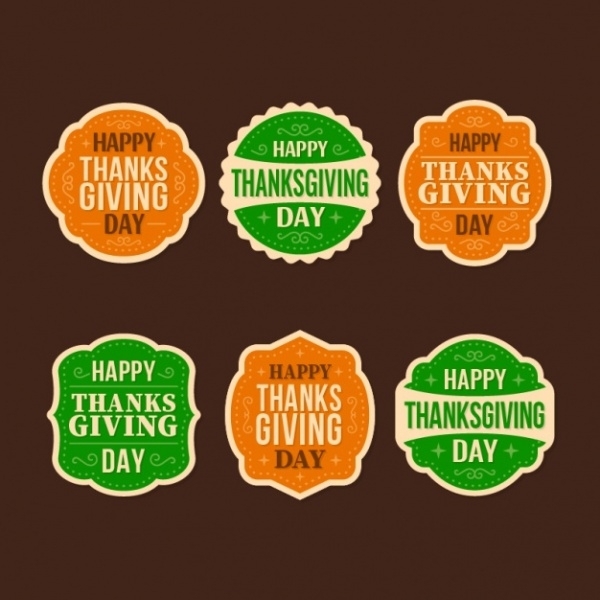 Thanksgiving Fonts can be used in varieties of ways for expressing gratitude in many ways. 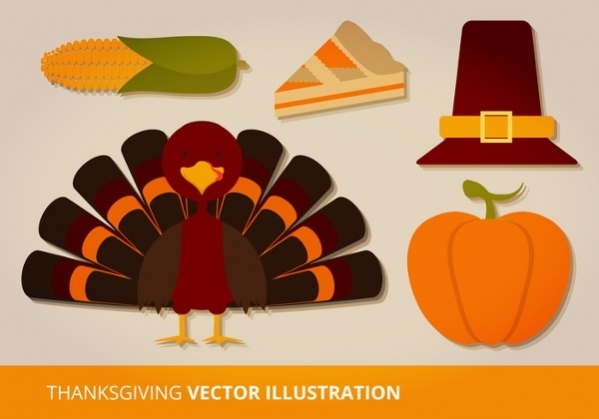 Thanksgiving Vectors are in vector format capturing designs in ways that are highly impressive. 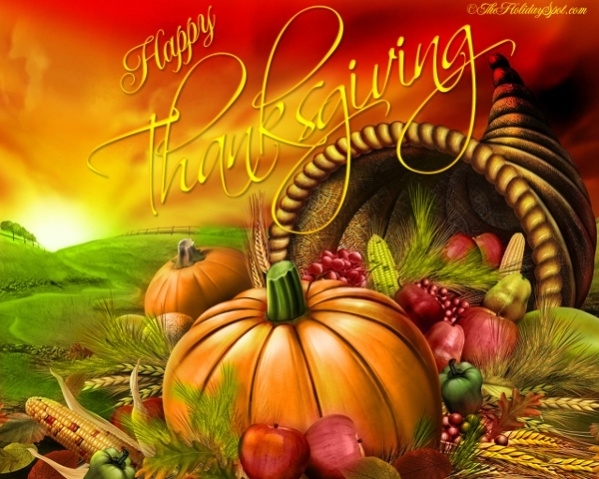 These formats are simple yet elegant and is presented in an attractive manner expressing gratitude. 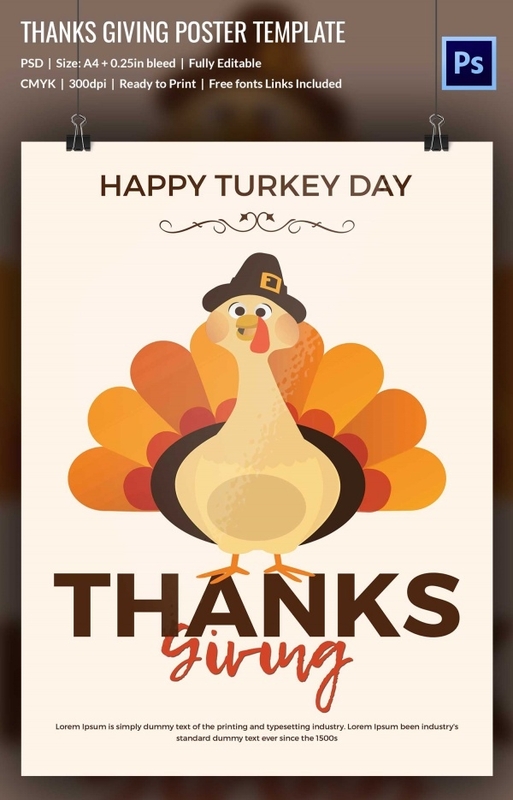 Thanksgiving Stickers are free sticker formats that look funny and provide beautiful images that can be freely printed and used for many purposes that fit in the user’s requirement. 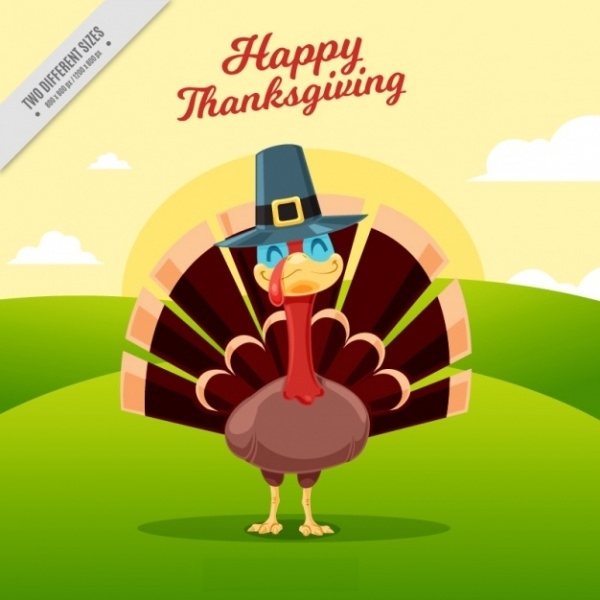 Thanksgiving Clipart is in a clipart format, that are images representing Thanksgiving and various cartoon characters that makes the collection funny and interesting. There is a wide range of stickers to select from. 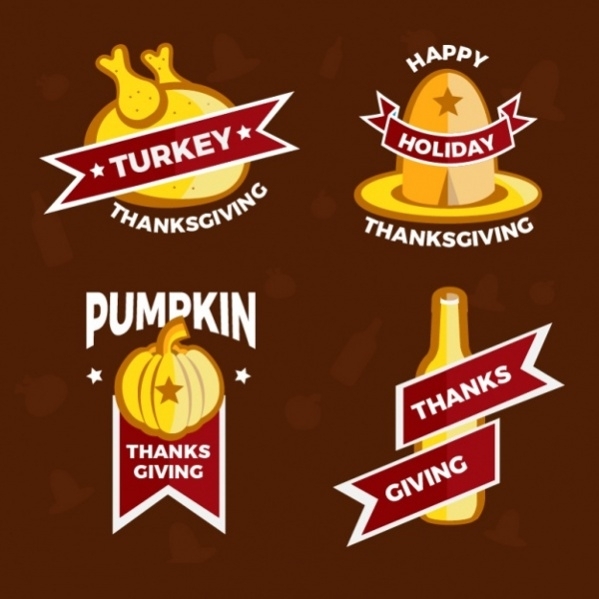 Thanksgiving Icons are attractive set of icons that provide designs related to thanksgiving celebrations. These icons can be used in multiple ways and come in huge choice for the users to select. 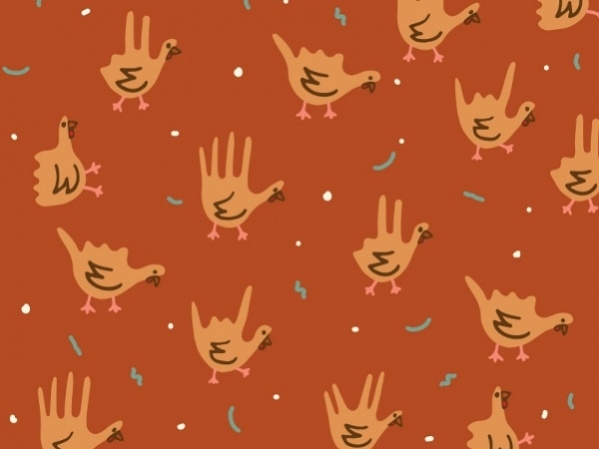 Thanksgiving patterns are designs available for using multiple purposes. 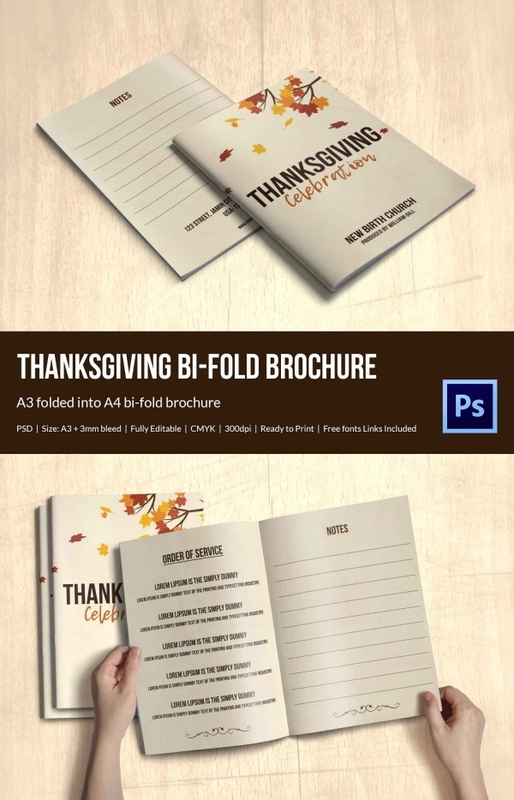 They reflect the designs and images related to Thanksgiving in a bright colorful manner which can be used by the customers. 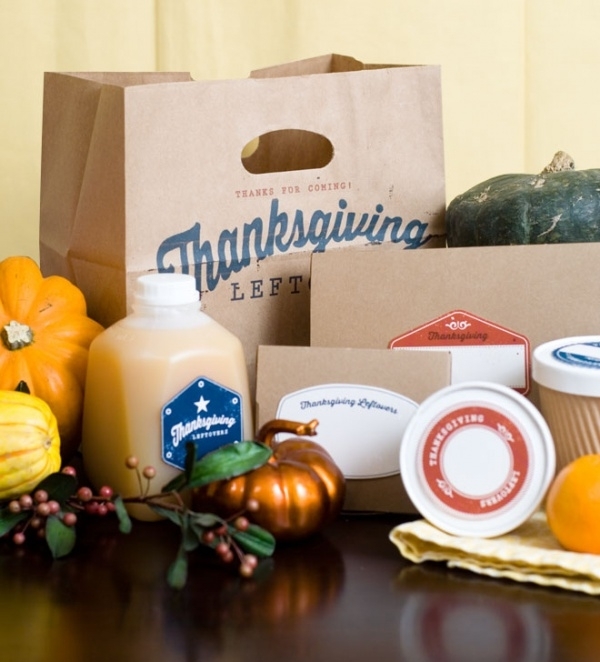 Thanksgiving Logo Designs are logos created in many forms and designs. These logos are created in a colorful and attractive manner and can be used by the users by downloading them. 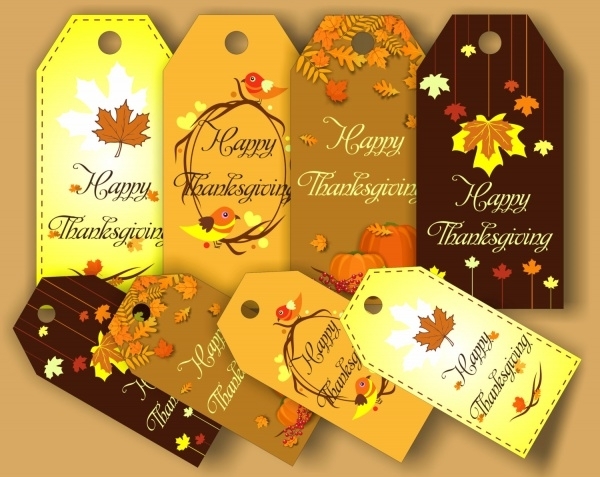 Thanksgiving label designs are different designs of labels available in varying colors and patterns. 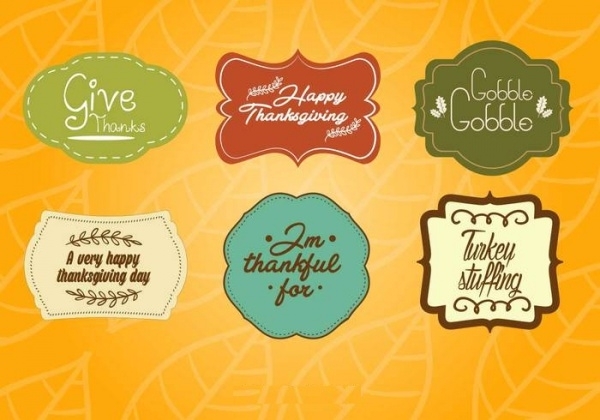 These labels can be used by the users in appropriate manner during the thanksgiving celebrations. 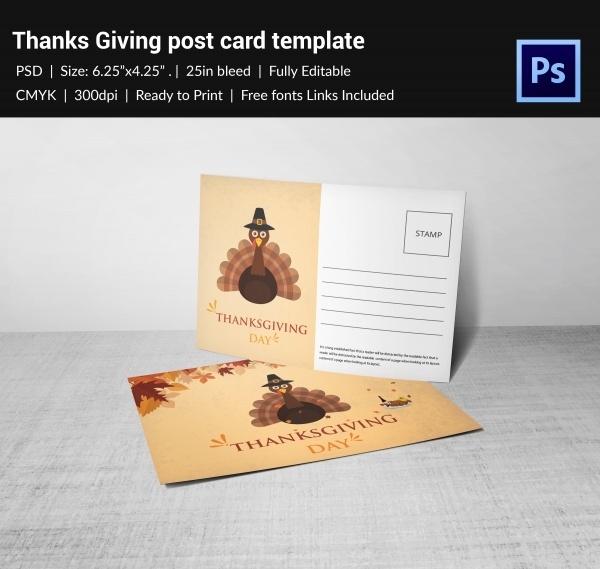 Thanksgiving Packaging Designs are in free formats that can be used by the users for packing and related activities. These designs are exquisite in nature and comes in bright attractive colors. 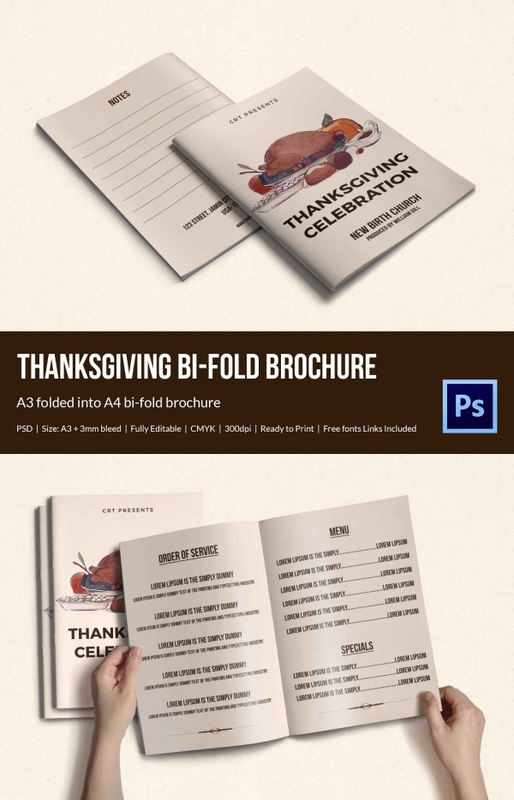 Thanksgiving Calendar Designs are calendar templates that display images related to Thanksgiving. 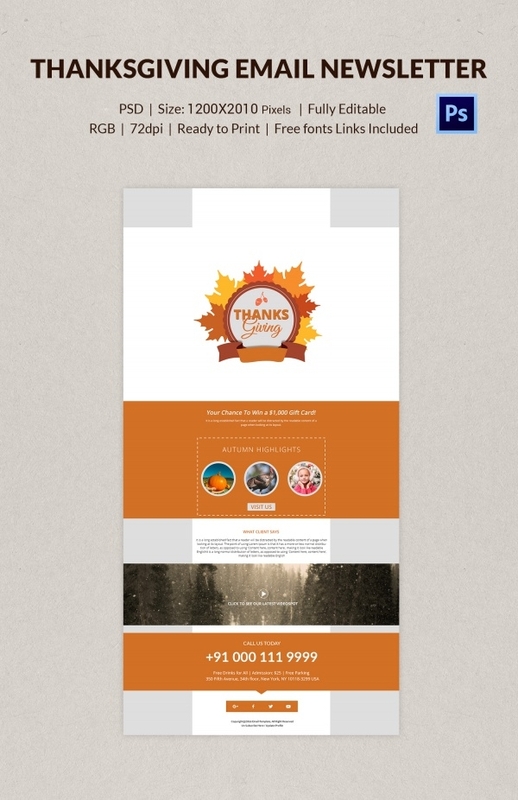 These calendar templates can be used by the users for the purposes that suit their requirements as per their taste. 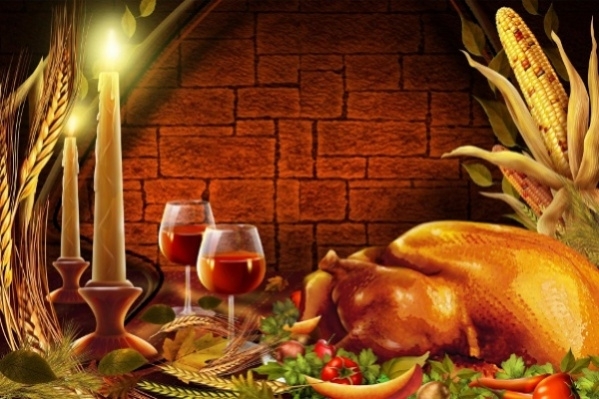 Thanksgiving Wallpapers are beautiful attractive wallpapers that reflect images of Thanksgiving. The wallpapers display beautiful images in an attractive manner. 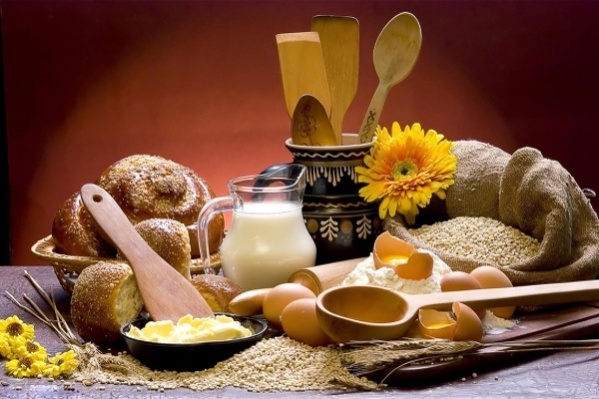 They can be used by the users are per their requirement. 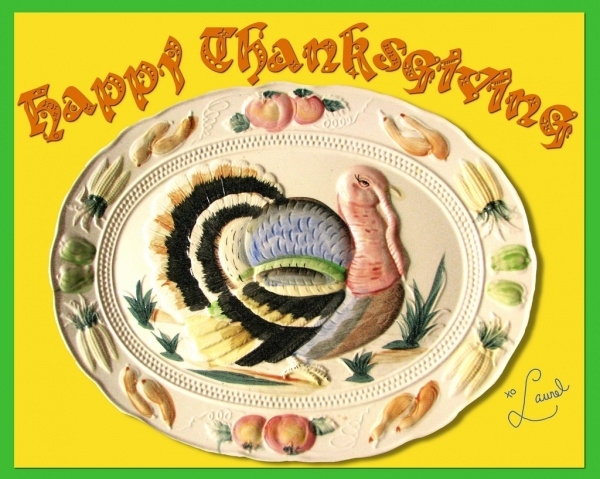 Thanksgiving illustrations are illustrative pictures and words that are related to Thanksgiving. 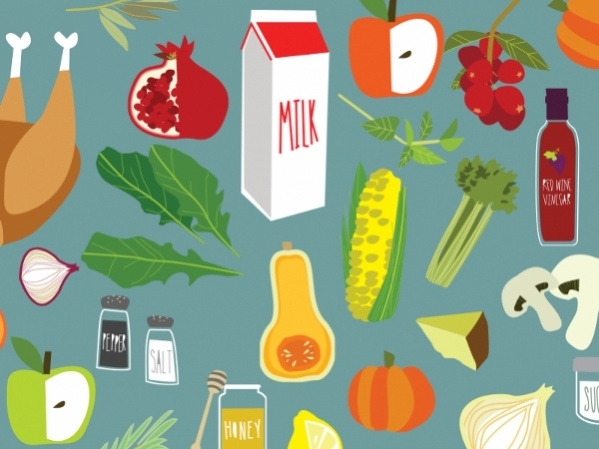 These illustrations are highly attractive and meaningful. They can be used by the users to meet their requirements. 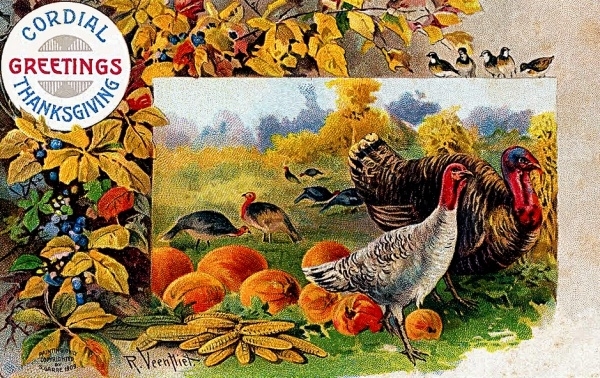 Thanksgiving Photography displays photographs that are related to the thanksgiving celebrations. They provide colorful photos that are not only attractive but also depict the emotions in an explicit manner. 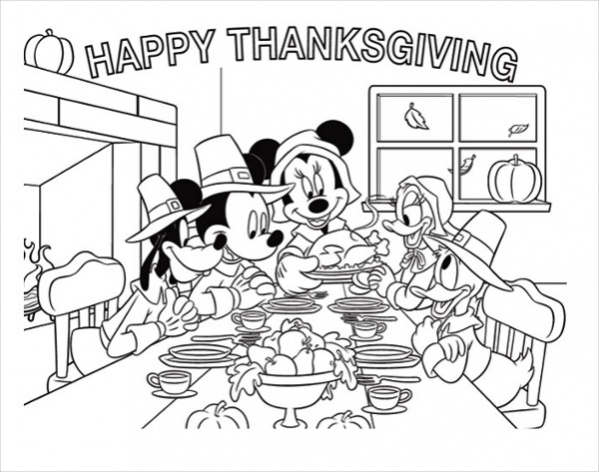 Thanksgiving Drawings are drawings that display pictures related to Thanksgiving. These drawings are exquisitely designed and unique in their own ways. 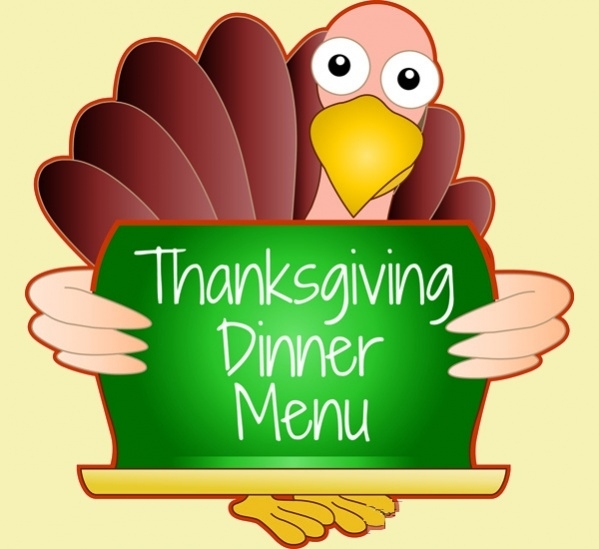 Thanksgiving drawings can be used by adults and children. 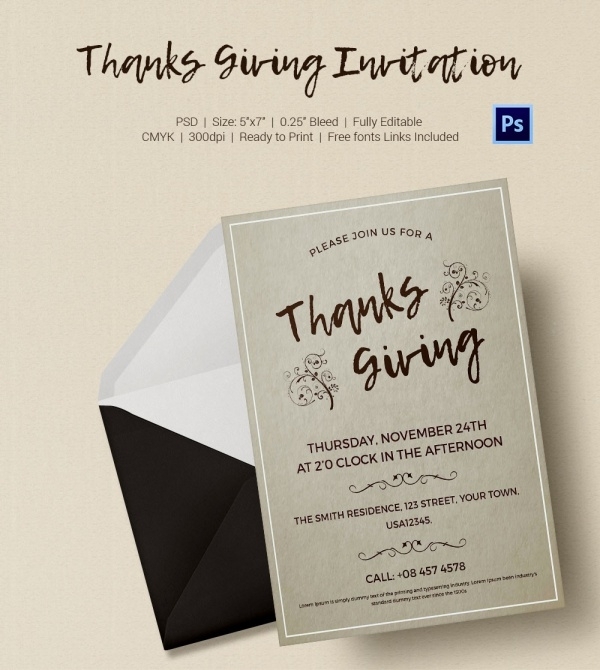 Thanksgiving textures are finely created textures that are absolutely suitable for Thanksgiving occasion. These fine textures are highly unique in nature and attract users easily. They are freely downloadable by users. 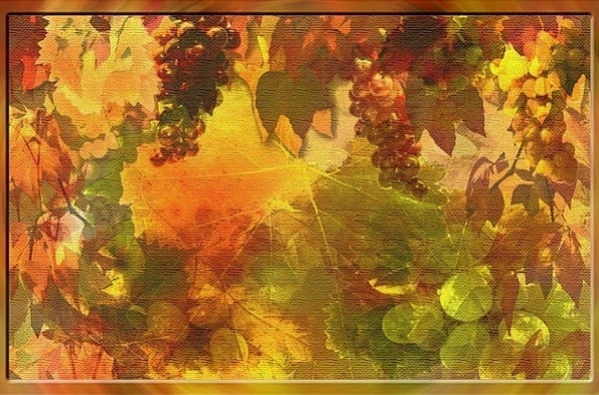 Thanksgiving Photoshop Brushes are brushes that are of different uses and can be used by the users to create images in Photoshop. These brushes can be used by users for creating images. 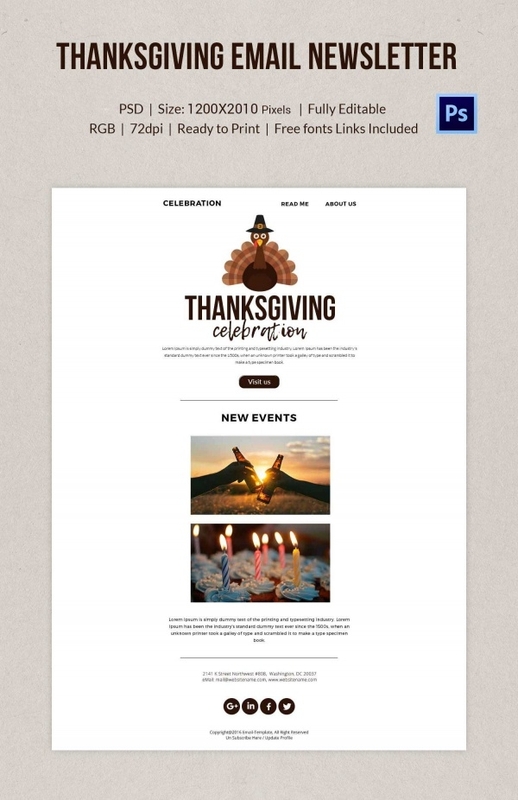 Thanksgiving Design templates are available in innumerable numbers for users to use the same to meet their requirements and taste. 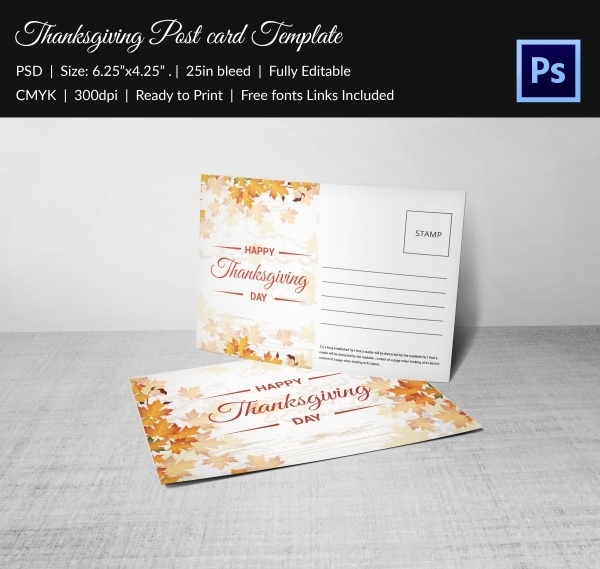 Make fullest use of these templates and create tags, labels, greeting, invitations and many more templates that are related to thanksgiving. 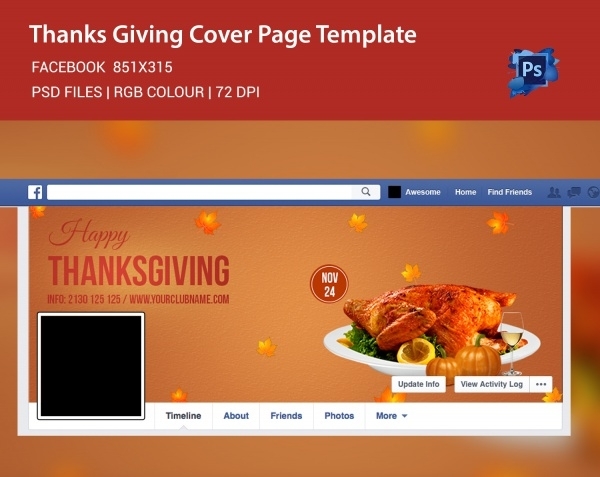 Thanksgiving designs offer users a chance to unleash their creativity.